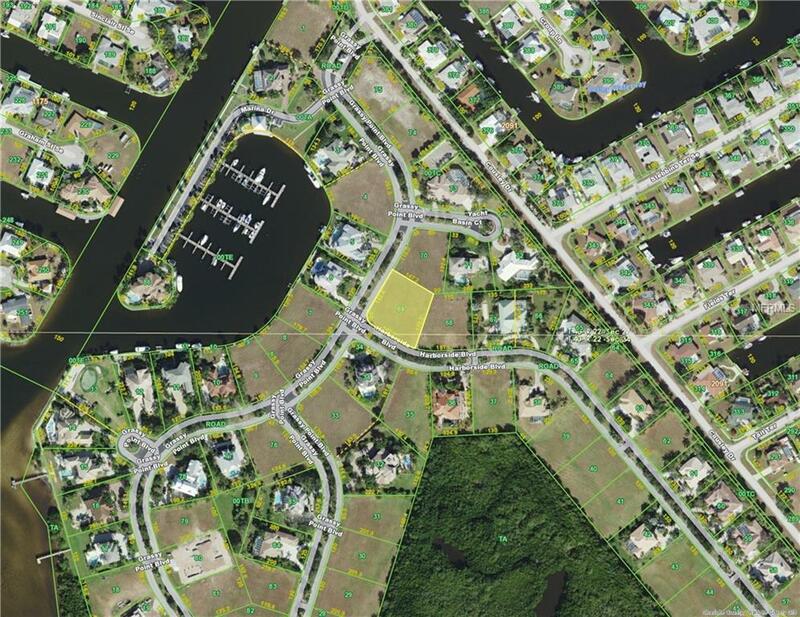 Beautiful Corner lot close to the Marina, adjacent lot is also available by the same owner (See MLS #C7411271) for a LARGE 1.25+/- Acre Home Site. 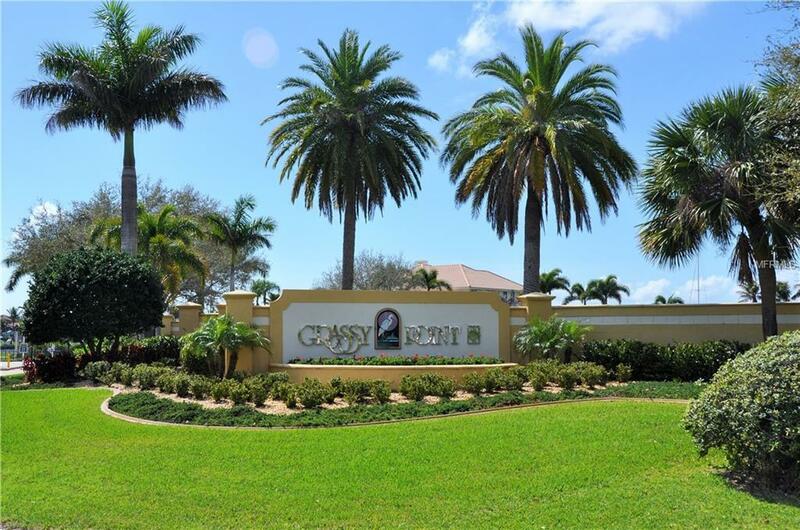 Build your DREAM HOME in Charlotte Countys premier waterfront gated community, Grassy Point, an Exclusive Enclave of 86 Estate Homes with direct boating access to Charlotte Harbor and the Gulf Beaches. 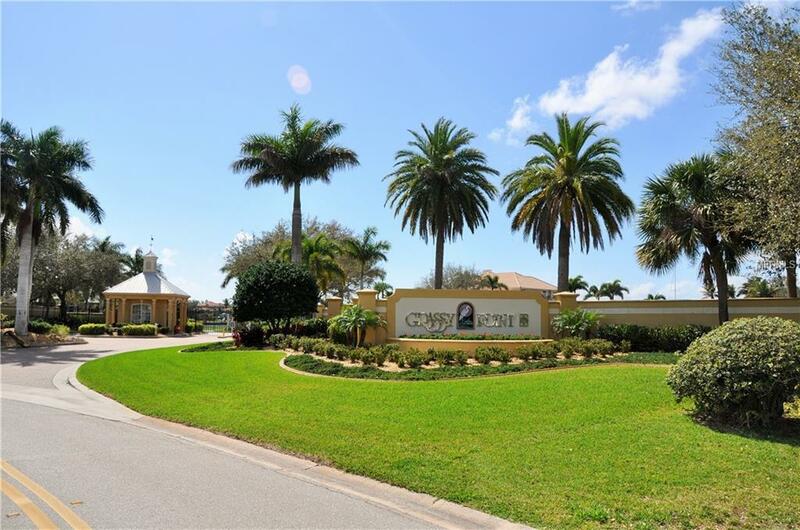 Your drive home will take you through the spectacular gated entry with 24 hour security, along the beautifully landscaped streets past the exquisite clubhouse adjacent to the 6 acre deep water marina basin. Keep your boat at your own deeded boat slip, A-9, with electric and water. 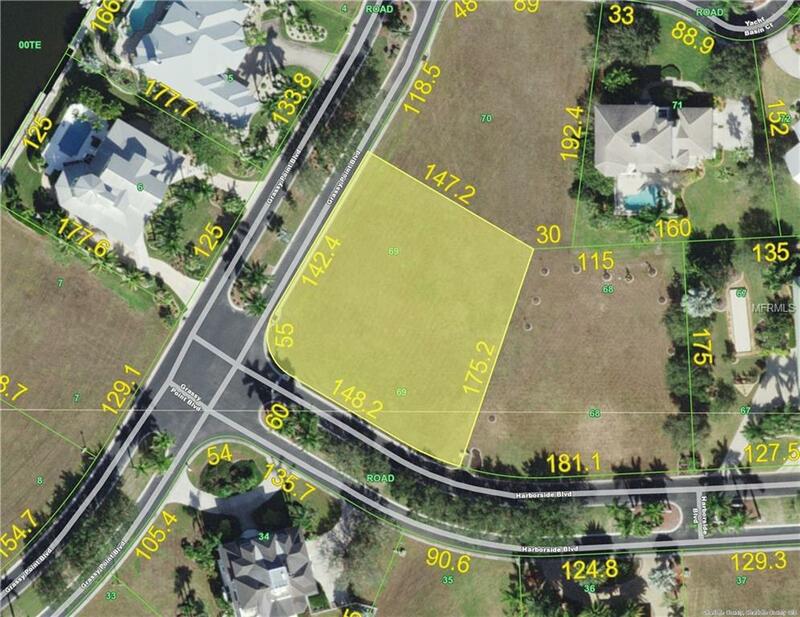 This beautiful lot is just over a half acre, cleared and ready for your large dream home. Quiet neighborhood tucked away, but located minutes from Downtown Punta Gorda, Hospitals, Shopping and I-75! Pet Restrictions No Nuisances Required To Clean Up After Pets.